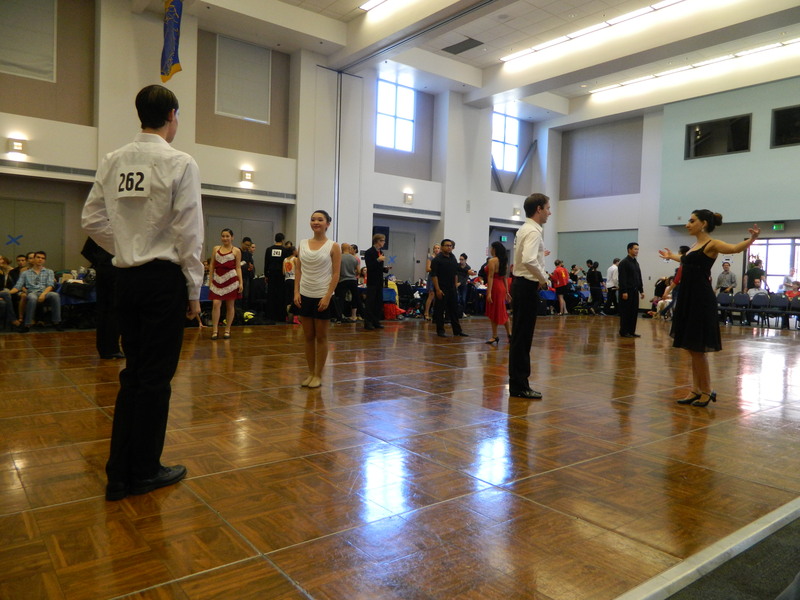 For many of our members, this was their first competition ever – great job guys! Below are a few pictures from the competition, as well as the results for our team. 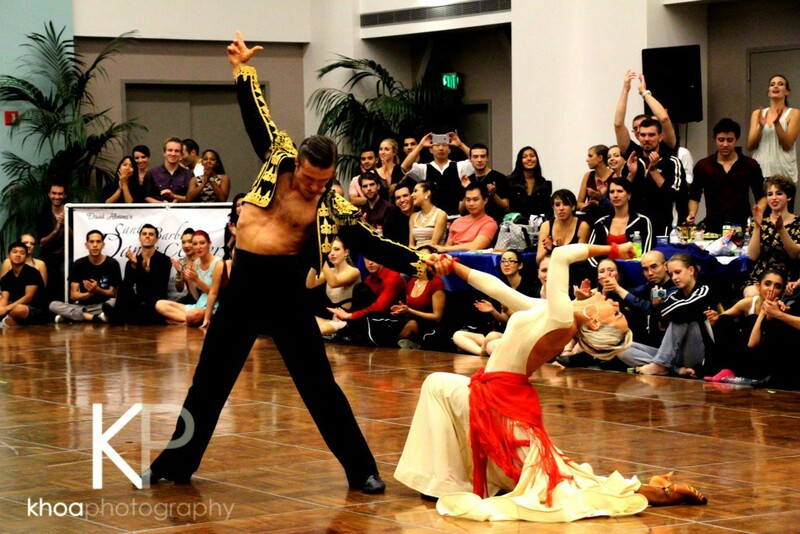 A photo of the extremely talented showcase couple, Nikolai Voronovich & Maria Nikolishina, taken by former team member Khoa Nguyen. 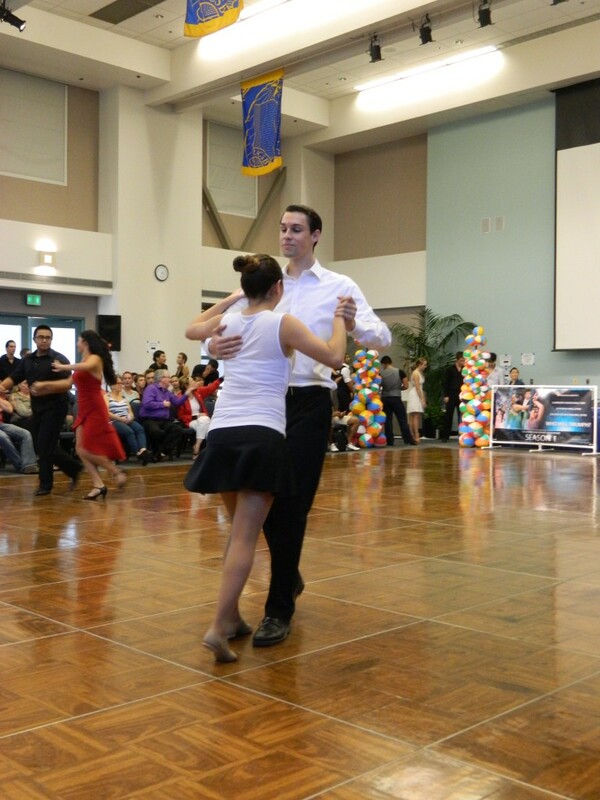 Our president, Zachary Hatton and one of our newest members, Marketa Jelinkova dancing competing in Latin. Look at those smiles! 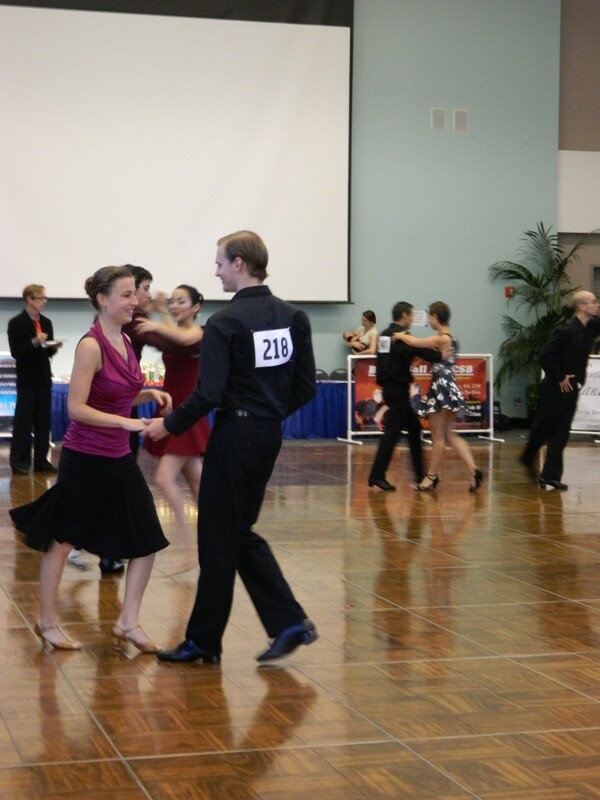 Andrew Skidmore and Christina Howard dancing at their first competition ever!